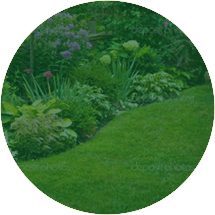 At JPS Lawn Care & Landscaping we specialize in residential and commercial lawn care and landscaping service for all of Katy and surrounding areas. We pride ourselves on the many referrals we receive from our customers. 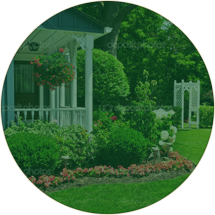 Our services range from weekly lawn care to sod installation and advising customers in landscaping ideas to best fit their individual situation. Flower bed maintenance, weed control programs and more. 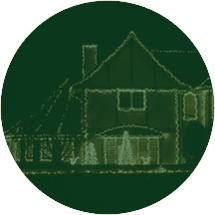 If you want to really accentuate your home or office, you need our residential and commercial landscaping services. 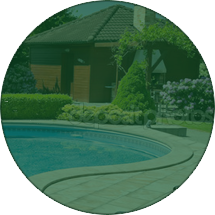 Our landscaping services will not only add beauty to your home or office, it will also add value. If you need anything done to your lawn from area preparation to complete tree and plant replacements, we will be there to help bring out the potential in your home or offices' lawn and landscape. 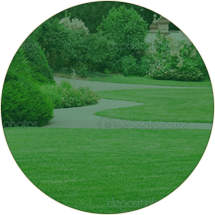 Whether you are in need of some simple lawn maintenance services, such as mowing, edging, weed control and cleanup, or you are shopping for an expert landscaper, we will gladly be at your service. Commercial accounts are welcome. And if you're a realtor or property manager in the area looking for outstanding lawn maintenance service, give us a call. Ask about our Lawn Care Package starting as low as $180 per month. Includes yearly mowing, weeding, trimming shrubs and mulch 2 times a year.